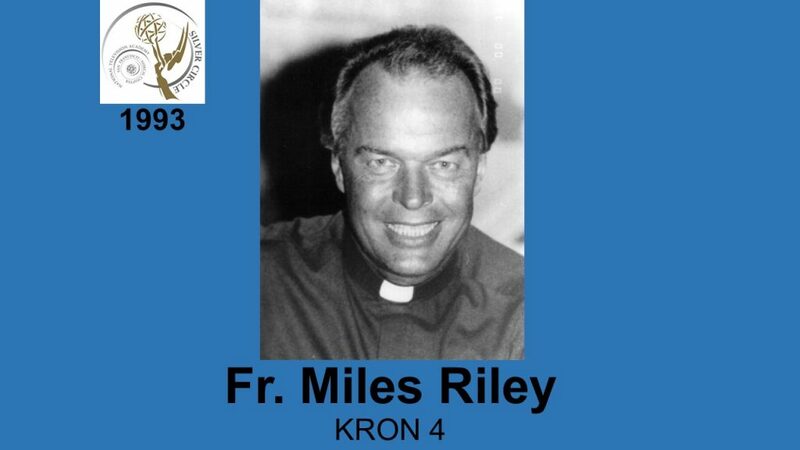 FR.MILES RILEY Miles O’Brien Riley grew up with six creative brothers and sisters, performing family skits, making music, writing poetry. As a young boy, Miles was featured on Saturday morning radio shows. It’s only natural that he has become recognized for his efforts in the mass media. He’s written five musical comedies, ten books, hundreds of articles and reviews. He’s hosted more than 1,300 television programs. 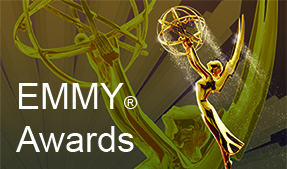 He’s received dozens of awards, including three Emmys. He founded the Archdiocese Communications Center and has visited more than 50 countries, conducting training workshops in communications for bishops, priests and other Catholic religious leaders.